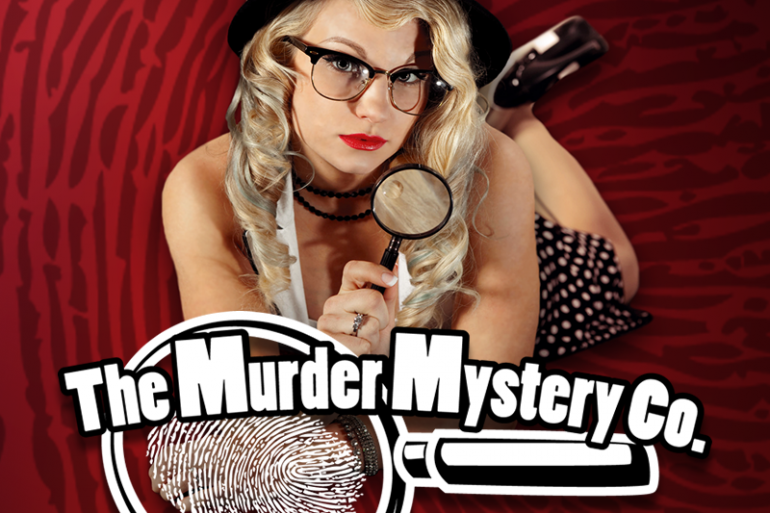 The experts in Mystery Entertainment are now performing live public and private interactive murder mystery dinner shows in Cincinnati and surrounding areas throughout Ohio. Join for a night of intrigue, deception, and delicious food in this comedic thriller! Burritos, bowls, and rolls made with farm fresh ingredients. 7,600 square feet of arcade gaming goodness! Enjoy 70+ arcade and pinball cabinets, plus a console area with 20 stations to play Atari 2600, NES, Sega Genesis, PS4, WiiU, and more!